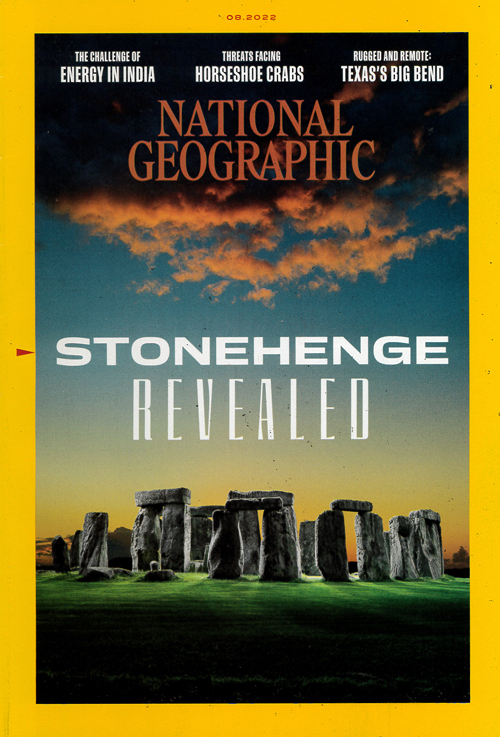 National Geographic´s articles cover the various parts of the globe, and probe into the farthest reaches of the universe and hitherto unexplored depths of the oceans. It reports on the issues that face the world today, including energy and the environment. Scientific articles range from such subjects as the discovery of fossils of the earliest man to the wonders of the electronic chip and new biology. Published in English - Monthly. Allow 12-16 weeks for initial delivery.